You can use the search form in the sidebar to find ANAD Support Groups in your area. You can also use it to find nearby Therapists, Dietitians / Nutritionists, Treatment Centers, Dentists, Physicians, Psychiatrists, and Yoga Professionals who have experience helping people who are struggling with eating disorders. Please contact our Helpline if you need more help finding treatment and support resources. Don’t see an ANAD Support Group in your area? You could also try out an online support group. Or, you can apply to be an ANAD Support Group Leader. 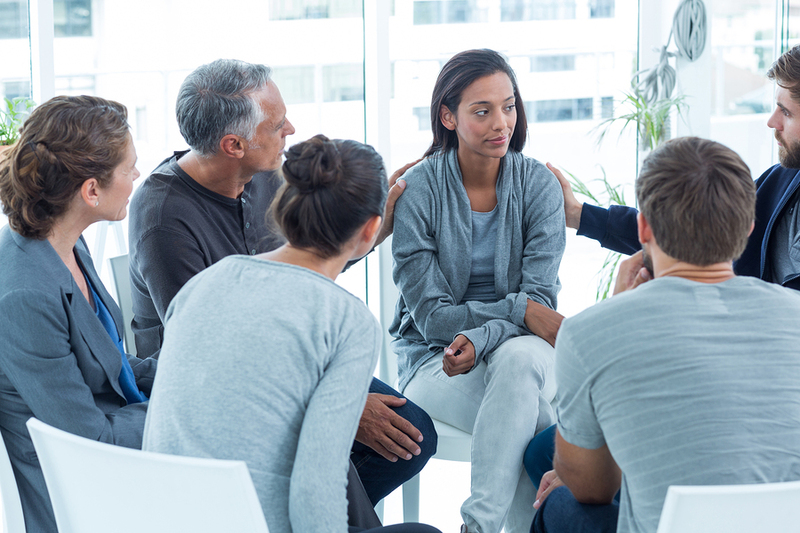 If you are looking for other options, you could also consider Eating Disorder Anonymous Meetings. Want to be listed in ANAD’s Treatment Directory?